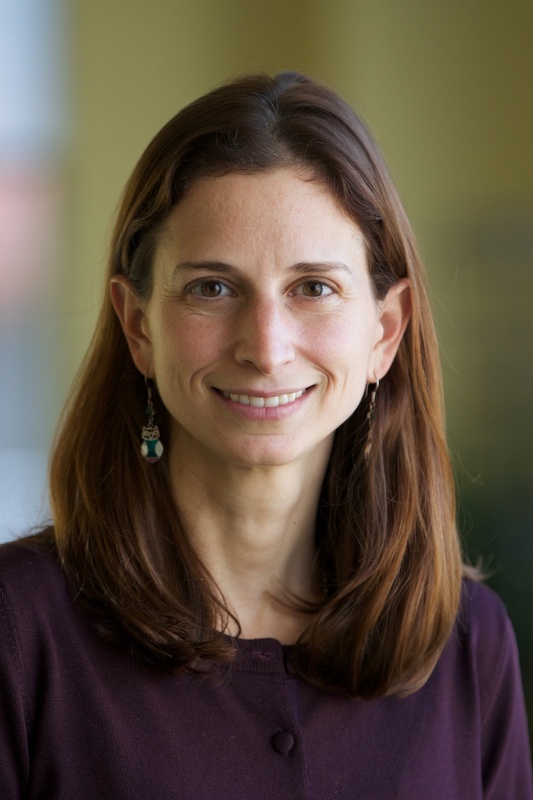 Kelly Levin is a senior associate with WRI’s global climate program. She focuses her work on supporting countries in the design and tracking of climate commitments, as well as planning for long-term transitions associated with decarbonization. Kelly closely follows the negotiations under the UN Framework Convention on Climate Change, and analyzes related emissions reduction commitments. Kelly also plays a leading role in WRI on communicating climate science developments. Kelly pursued her doctoral work at Yale’s School of Forestry and Environmental Studies, where her research focused on adaptation policies to contend with climate impacts to biodiversity. During her PhD studies, she was also a writer for the International Institute for Sustainable Development (IISD) Reporting Services, covering the UN climate change negotiations. Kelly has also worked as a climate policy/technical analyst at NESCAUM (Northeast States for Coordinated Air Use Management), where she devoted her time to developing a regional greenhouse gas registry in the Northeast and assisting states in the development of the Regional Greenhouse Gas Initiative (RGGI). Kelly holds a PhD and Master of Environmental Management from Yale’s School of Forestry and Environmental Studies and a B.A. in Ecology and Evolutionary Biology from Yale College. She has been awarded the Google Climate Science Communication Fellowship and the Academic Council on the United Nations System Dissertation Award, and is a Switzer Fellow, Teresa Heinz Scholar, and Udall Scholar. Recent research is summarized, including information about ocean currents, the summer fires and heatwaves, and a conclusion that the carbon budget might be smaller than previously believed. Every month, climate scientists make new discoveries that advance our understanding of climate change's causes and impacts. Research published in June 2018 revealed record flooding in the United States, dying ancient trees, threatened corals and more. As countries formalize their climate action plans, some are shifting to more stringent targets, increasing transparency, and reflecting recent developments in knowledge and technology. Some countries, however, have lowered their ambition or made tweaks that make their commitment less clear. Long-term strategies aren't required by the Paris Agreement, but every country would benefit from creating one. Here, perspectives on how to craft a long-term strategy, from three dozen experts. Parts of the United States are experiencing blizzard and frigid temperatures, possibly spurred by climatic changes. It's reminiscent of the types of extreme conditions we witnessed over and over last year. A new report by the Global Carbon Project and the University of East Anglia found 2017 had the highest levels of carbon pollution on record. Global carbon dioxide emissions from human activities and specifically from fossil fuels will reach record highs by the end of the year. This series of policy briefs provides a review of some of the major climate change science research and innovations in recent years. "The Interplay between Accounting and Reporting on Mitigation Contributions under the Paris Agreement." Carbon & Climate Law Review 12 (2018): 203-208 DOI: 10.21552/cclr/2018/3/6. "Overcoming the tragedy of super wicked problems: constraining our future selves to ameliorate global climate change." Policy Sciences 45 (2012): 123-152 DOI: 10.1007/s11077-012-9151-0. "National GHG emissions reduction pledges and 2°C: comparison of studies." By Höhne Kelly, Taylor Kelly, Elias Kelly, Elzen Kelly, Riahi Kelly, Chen Kelly, Rogelj Kelly, Grassi Kelly, Wagner Kelly, Levin Kelly. Climate Policy 12 (2012): 356-377 DOI: 10.1080/14693062.2011.637818. "Building the Forest-Climate Bandwagon: REDD+ and the Logic of Problem Amelioration." By McDermott Kelly, Levin Kelly. Global Environmental Politics 11 (2011): 85-103 DOI: 10.1162/GLEP_a_00070. "Tradeoffs in the Policy Process in Advancing Climate Change Adaptation: The Case of Australia's Great Eastern Ranges Initiative." Journal of Natural Resources Policy Research 3 (2011): 145-162 DOI: 10.1080/19390459.2011.557879.